What if I miss a class? Can I catch it up? Yes you can, you can catch up any classes when you have booked a term at Blush Dance Stockport. 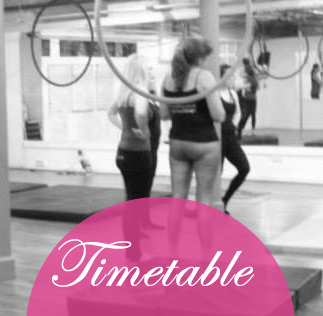 We understand things don’t always go to plan, thats why we are pleased to offer catch up classes for classes missed. 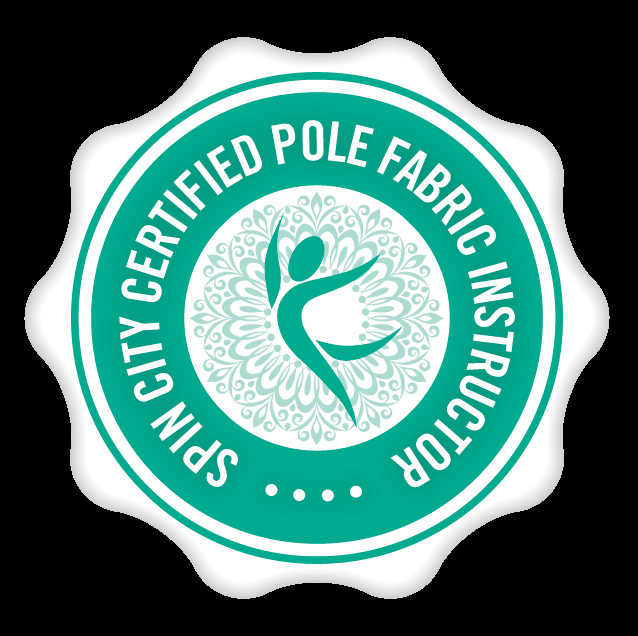 Catch up classes are available for members and termly paying students and apply to the following classes; adult pole, adult aerial hoop and adult aerial silks. 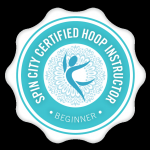 Your catch up class must be booked in advance via email to hello@blushdance.com and be within the same 6 week term it was missed. You can catch up before or after the class you will or have miss(ed), which makes this option brilliant for shift workers. If you are a high level student you can even catch up in a class at a lower level than the one you regularly attend. 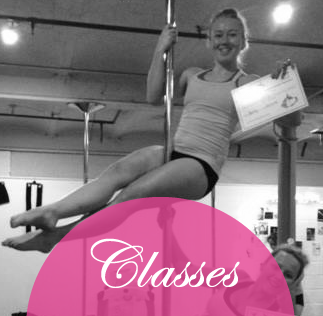 We want you to attend all the classes you pay for and we run a high number of classes throughout the week so we think this is a great unique opportunity to ensure students can attend all their classes and still be able to work around general life issues, work issues, illness, injuries and shift work. For a full breakdown on terms and how to book your catch ups please see below. All our aerial and pole classes are booked in advance to ensure we abide by health and safety laws and our code of ethics which ensures 2-3 people per equipment and a safe number of people in classes. In the unfortunate event you miss a class you have booked and paid for, we offer a ‘catch up class’ rule to ensure you dont lose out on classes or your training. 1 – The ‘catch up class’ can be taken at any time within the 6 week term the class was missed, it can even be taken in advance. 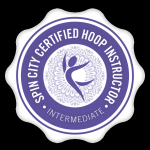 2 – The ‘catch-up class’ is booked in advance, we ask for 24 hours notice, this ensures that we can book the class in and confirm back to you that this is booked. 4 – The ‘catch-up class’ cannot be re-booked. If you fail to attend the booked catch up class, we are not able to arrange a catch up of a missed catch up class. 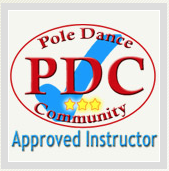 5 – All our classes booked are bound by our terms and conditions. 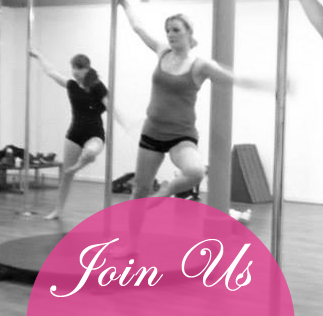 If you are a student at Blush Dance Manchester please email manchester@blushdance.com to arrange your catch up session. The same rules apply as above.